Located in Springfield, Vermont . . .
Lovejoy Tool Company has been designing and manufacturing quality cutting tools since being founded by Fred Prescott Lovejoy in 1916. Lovejoy Tool offers a standard product line of cutting tools and an experienced Engineering staff that routinely designs and manufactures unique, one of a kind tools to meet Lovejoy customer's part specifications. Lovejoy has designed and manufactured cutting tools as large as 55" in diameter and under 1.00" diameter. Lovejoy is producing cutting tools that are used in machining materials from Cast Iron and Steels to state of the art Super Alloys and Composite structures. Lovejoy Tool Company is proud to be a supplier of quality standard and unique designed cutting tools to a varied customer base for over ninety years. LOVEJOY Tool Company, Inc. is a leading manufacturer and OEM supplier of precision cutting tools along with their component parts including inserts. We provide our customers with the latest of technologies designed into our tooling, carbide inserts, ( PCD / CBN ) diamond tooling and inserts. Our tooling may be purchased through distribution or directly from LOVEJOY Tool Company. We provide productivity to our customers with standard stock tooling as well as designing and building innovative custom tooling that combine multiple operations into one tool. 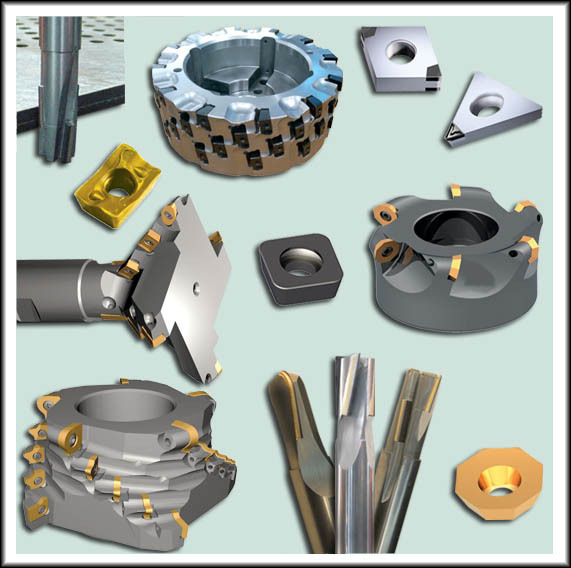 LOVEJOY Tool serves a variety of industries such as automotive, aerospace, aircraft, heavy equipment, farm and industrial machinery, power generation, marine, and transmission equipment. We supply our tooling to North America as well as many other countries around the globe. LOVEJOY Tool uses multiple venues of marketing our products to the end users. Some of these venues are from our direct sales force team, direct marketing, the Internet, and a network of industrial distributors.